Just… no. We’re in a new age of console life-cycles, folks. These machines are around five-years-old now. While last generation, and all the ones before it, that may have meant the world was due for the next series of consoles, gamers should expect to wait a little longer this time around before hearing any news about Microsoft’s next big home hardware. Before you go screaming about the technical inadequacies of each piece of tech, step back and think about what the companies are presenting gamers with currently. Spend about thirty seconds on each of the three players in this theater and you’ll see why the consoles won’t be changing any time soon. In fact, we’ll do that right now. Let’s hit each company and predict a due date for their next console. We’ll start with the easy machine: the PS3. Sony built their hardware to last. They paid for it initially, what with a gargantuan price tag at launch and less than stellar sales to go with it; however, the company has since then reduced the console’s price and enjoyed a tear of fantastic sales. The tech within the PS3 is, currently, the cream of the home console crop. The Blu-ray player, processor speed and display tech put it above and beyond what the Wii and 360 can achieve. Sony’s built an endurance thoroughbred with their hardware, and fans would be nuts to think the PS4 is anywhere close to being announced. The Xbox 360, while not as future-proof as Sony’s PS3, will likely hang on for at least three more years before Microsoft seeks to upgrade the unit. MS, like Sony, has just released a new way to play games on the unit: the Kinect. The motion-tracking camera has been selling like gangbusters. The company is now making a ton of money on a combination of old and new hardware as folks that never considered picking up a 360 are doing it for both the Kinect and the goofy games it plays. Don’t expect an Xbox 720 any time soon. Xbox 720 due date? 2015. Out of each unit in the console market today, the Wii is definitely the most ready and capable of receiving a successor. The hardware was practically outdated at launch and it sports standard definition graphics. When Nintendo launched the Wii, reps from the company were quick to say that they didn’t expect HD to reach mass market penetration within the console’s lifespan. They were wrong. But don’t expect that to spur them to create and unveil new hardware this year. The machine, now facing rapidly declining sales, may need a replacement sooner than the others; but not in June. There are a few things going for the consoles and manufacturers that make new versions unnecessary. First of all, Sony and Nintendo are going to be focusing on their portable hardware. The 3DS and NGP, both launching this year, are going to stay in the spotlights of each company. Nintendo will be showing off a long train of epic software for the 3DS at E3, and Sony is expected to have a ton of NGP announcements in June as well… like, maybe a real name and a price. Finally, the thing that’s keeping these consoles relevant: digital marketplaces. 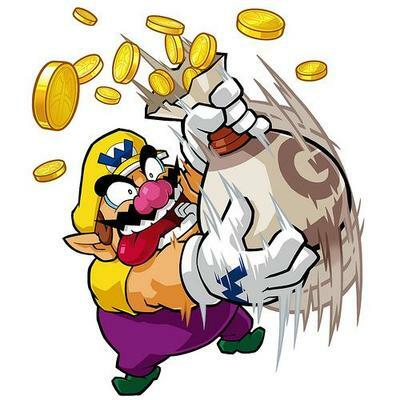 Sony, Microsoft and Nintendo all make money off of the content sold on their digital stores. 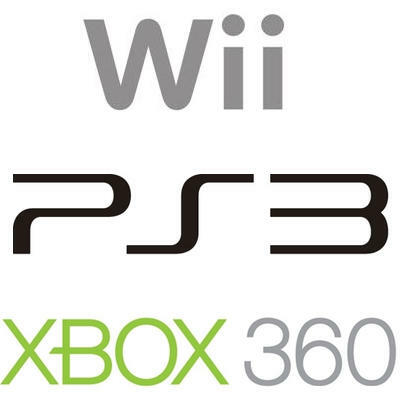 Whether it’s movies, games, music, themes or profile items from Sony and Microsoft or just games from Nintendo, the console manufacturers have created platforms with an excellent source of software return. The stores are built and making them money, so why give consumers a reason to step away? But, hey, this is all conjecture. Step up to the plate and predict the release date of the next big console.